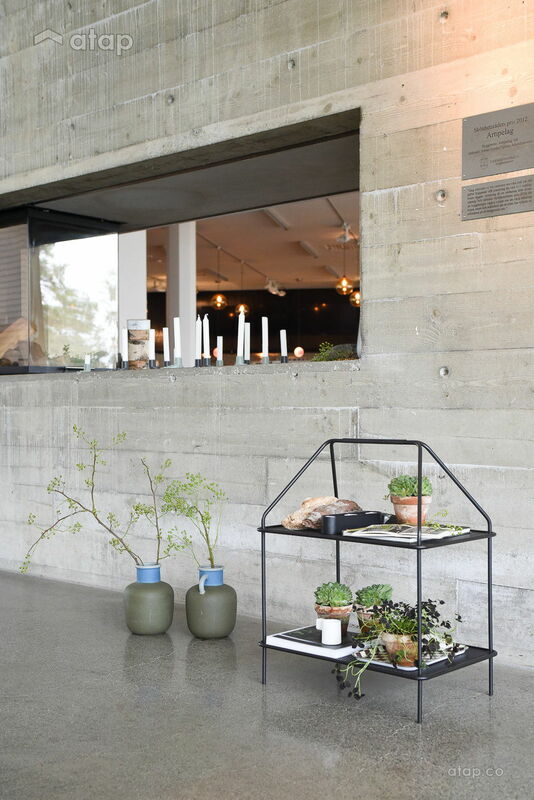 In collaboration with Danish design company, HAY, Ikea has rolled out a brand new collection that celebrates the ‘beauty of basics’ with simple yet innovative and functional home pieces. 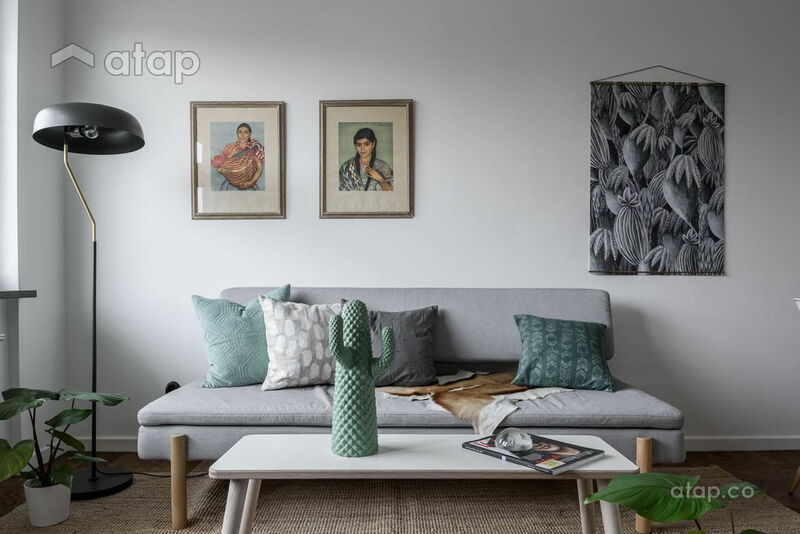 We’ve scoured the collection to find the essential pieces every home needs. Don’t worry about your home looking too generic, since these pieces are basic, you can DIY them to fit any style or theme of choice! 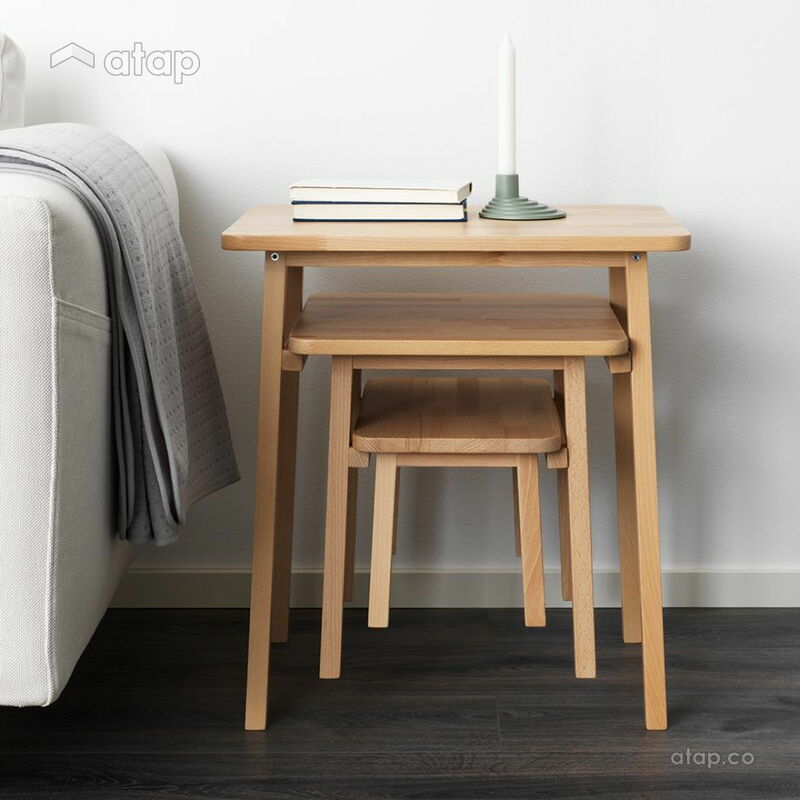 Made out of solid beech, this hard-wearing natural material tables make a great addition to any residential or office space. You get 3 tables for the price of one, and its stackable, so its saves you floor space. Use it as a coffee table or a crafts surface for your toddlers. This small and decorative wall shelf is perfect for adding a personal touch to your home. Hang up pictures, notes, or even keepsakes to give your space character. 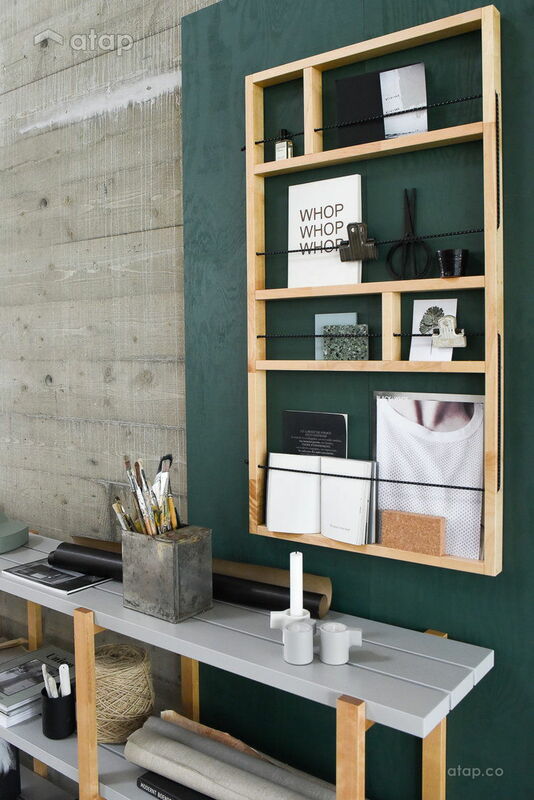 Made out of solid birch, this shelf is long lasting and sturdy. Let’s be real, we all need extra seating or storage space in our home and this bench will do the trick. It can double as storage and seating depending on how and where you chose to use it. 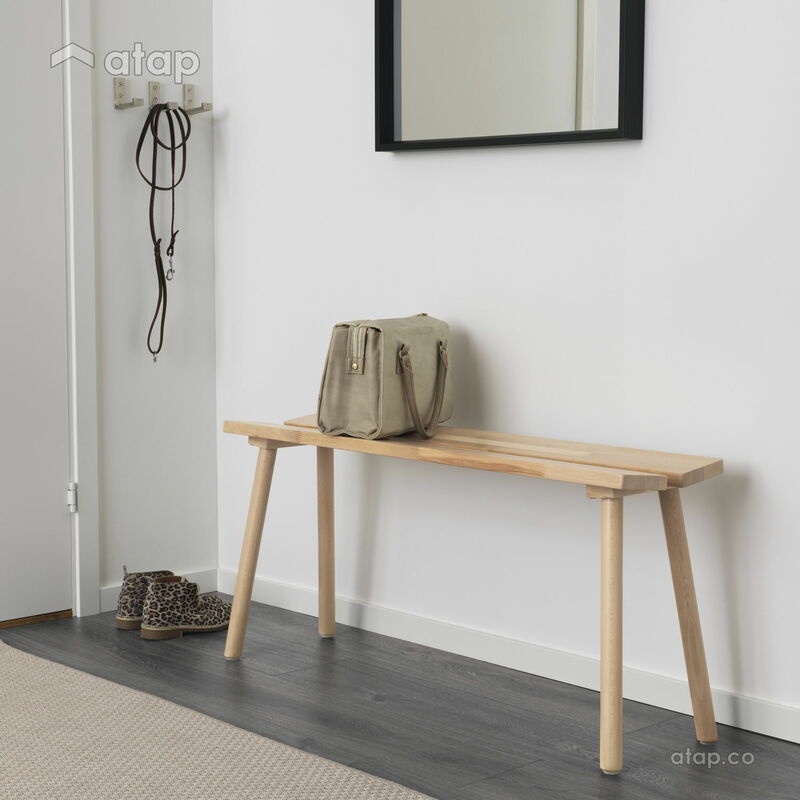 Picture the bench against a wall in your foyer or at the foot of your bed; either way this is a purchase you won’t regret. This magazine stand acts a storage unit for just about anything in your space. Skip the magazines and use it as a side table or flaunt your plants and nifty decorations on it. There are endless ways to DIY this stand too: Spray paint it a different hue or twirl some yarn on the stands to make it more rustic, the sky’s the limit! This sofa bed may be on the pricier side but trust, it’s a good investment for small homes that want to double their living room as guest bedrooms. 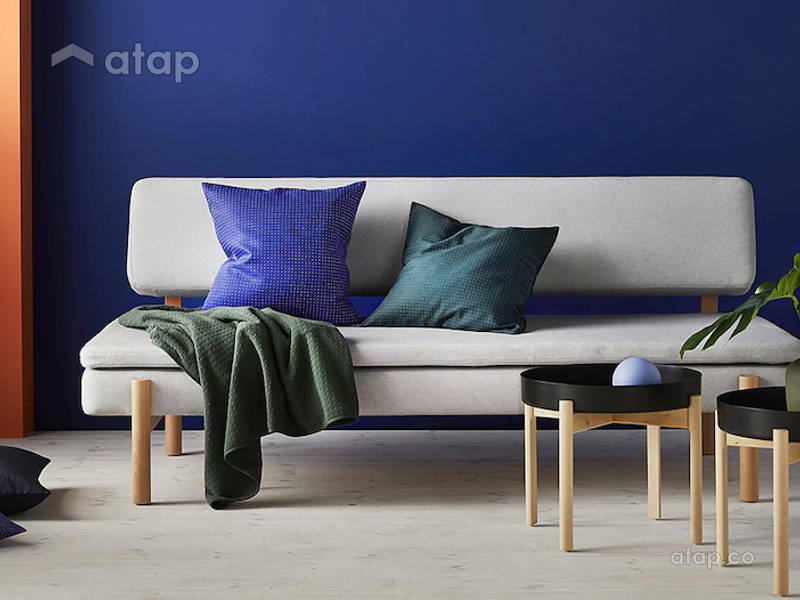 Ikea and Hay paired their pocket sprung mattress with a trendy sofa design to create this comfy hybrid that is sure to make the couch potato in you rejoice. Picked out your furniture but need help with the layout and design of your home? 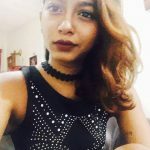 Get connected with Malaysian interior designers. You can also browse other interior design ideas.